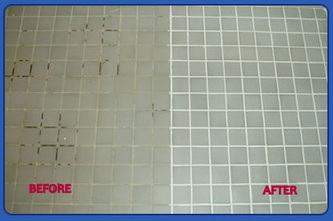 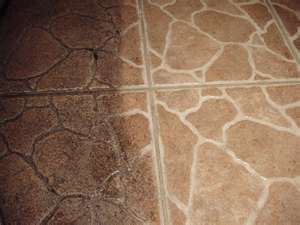 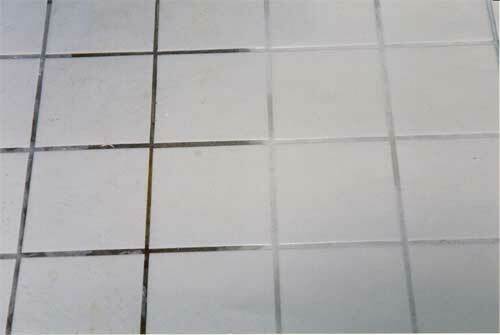 Our method can clean grout quickly and effectively with steam vapor . 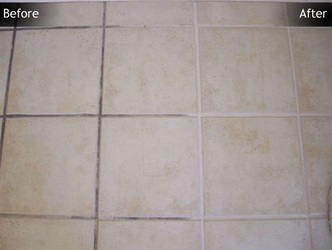 powerful jet of water vapor directed straight into the soiled grout. 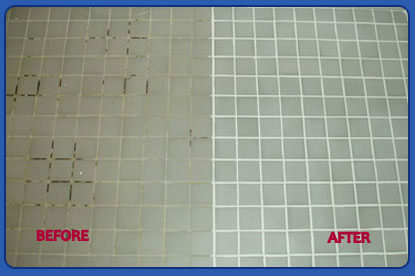 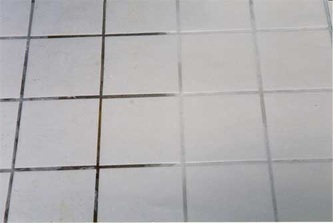 sanitize your grout and tiles. 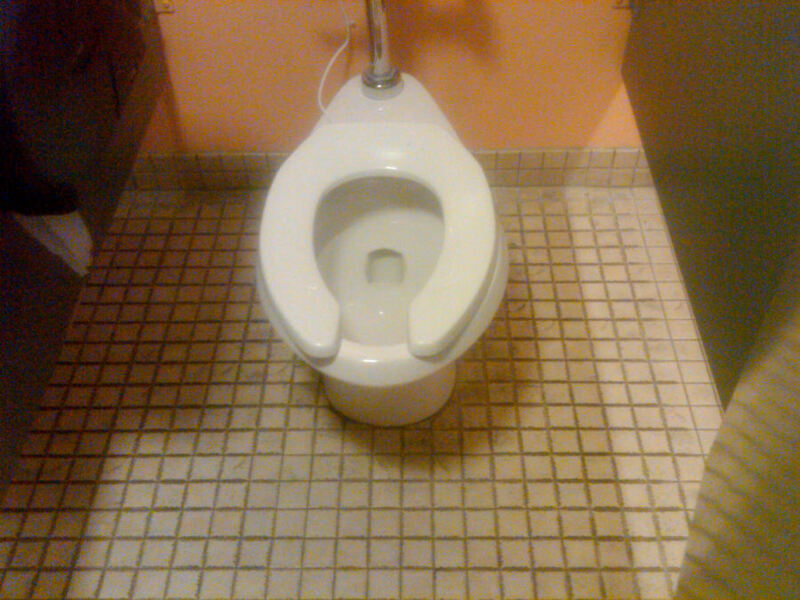 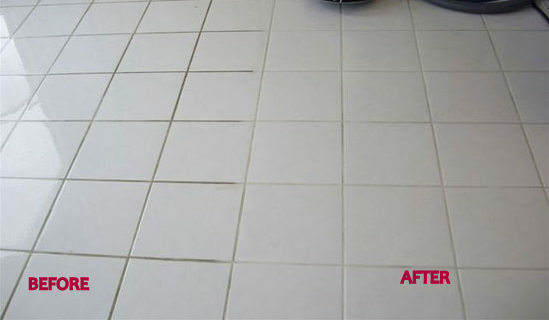 Once the tile and grout is clean it will be very easy to keep clean with a light mopping. 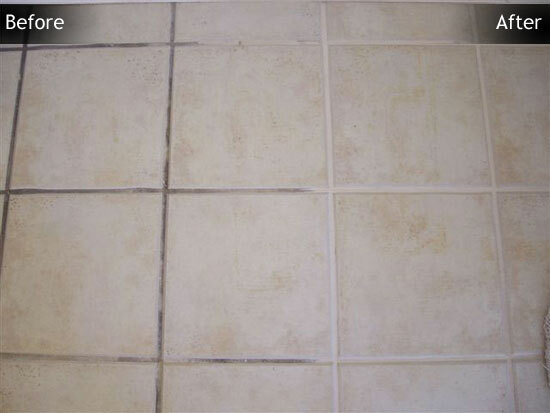 Our vapor steam cleaners produce up to 230 degrees heat to penetrate the worst filth and grime.